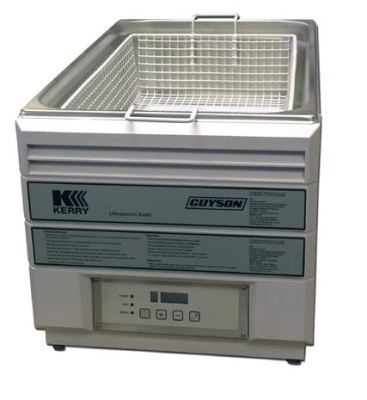 Ultrasonic cleaners are used to remove a range of tough contaminants such as oil, grease, and dirt without damaging the substrate. 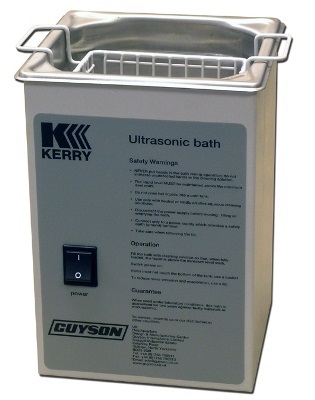 These products utilize high-frequency sound waves for ultrasonic agitation and clean intricately designed parts effectively using a variety of surface cleaning chemicals. 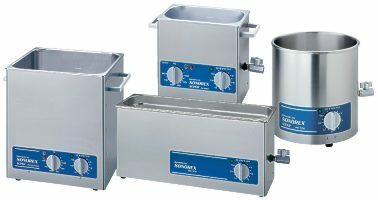 Ultrasonic cleaners are used for cleaning dental instruments and medical implants in medical industry, machines and assembly parts in heavy industry, and laboratory instruments made of plastic, metal, or glass, and for removing residues of latex, polymer, and rubber in injection molds and in food industry. 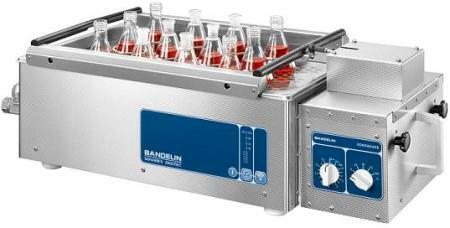 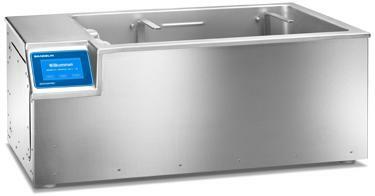 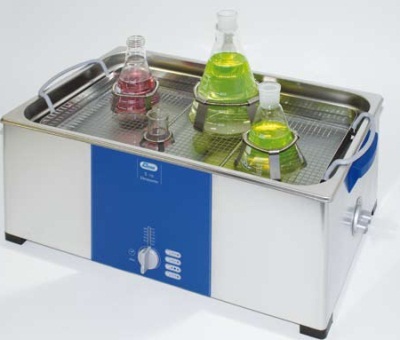 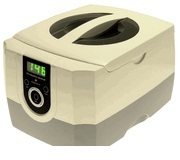 Single-tank ultrasonic cleaners are small and portable and suitable for cleaning small items. 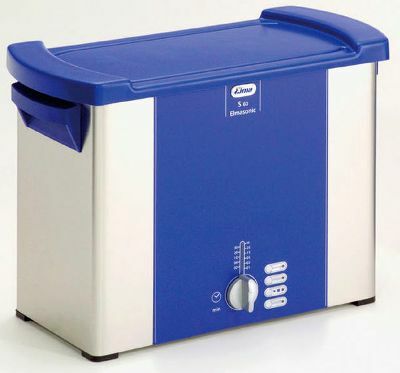 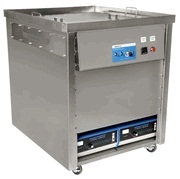 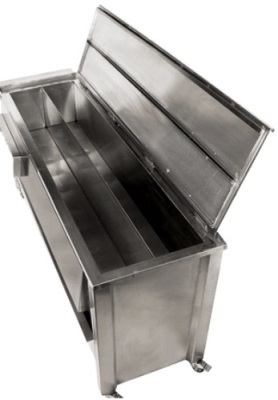 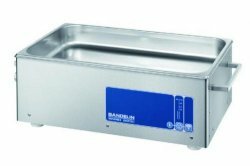 Multitank ultrasonic cleaners have many components such as cleaning tank, spray rinsing tank, ultrasonic rinsing tank, and filters coupled with features such as automatic drainage, which are much suited for cleaning bigger items or more number of items. 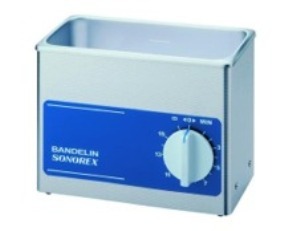 Once submitted, we will try and place you in contact with a suitable Ultrasonic Cleaners supplier within 48 hours.